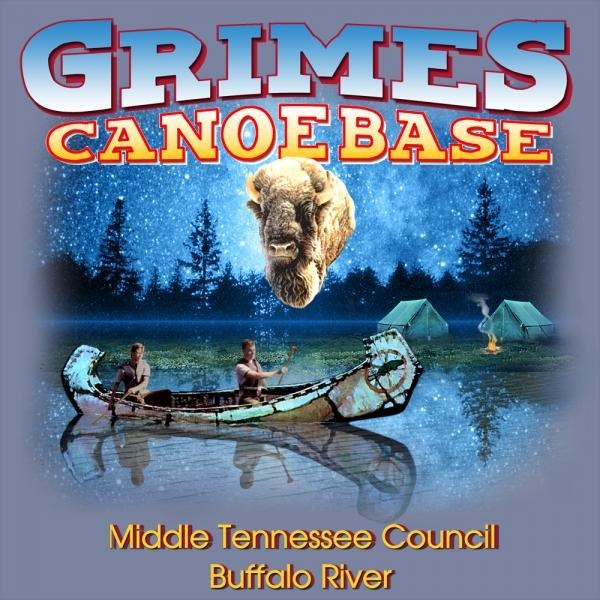 Grimes Canoe Base is located on the Buffalo River near Flatwoods, Tennessee on Highway 13 in Perry County. There are over 110 miles of river available for canoeing on the Buffalo River. Camping is available at the Canoe Base or along the river. A ranger is there year round, and he can help advise you on trips that will suit your group. If you camp at the Canoe Base, two person tents on platforms are available. Each tent is equipped with cots. You may also bring your own tent from home, if you prefer. Showers and bathrooms are available along with a Trading Post for snacks, T-shirts, and patches. This feature will let you keep your personal electronic calendar in sync with the Troop website calendar. 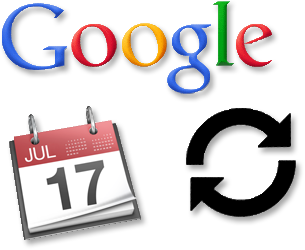 As events are added/deleted/changed on your Troop website, your personal electronic calendar will automatically be updated. No more need to manually add Troop events to your personal calendar. Further instructions are attached below. Our Troop needs parents who are willing to serve as Merit Badge Counselors. You do not have to be an expert in the merit badge subject. You might have knowledge of a subject because of your job, education, background, or hobby. Please look over the list of merit badges, read over the requirements (http://meritbadge.org/wiki/index.php/Merit_Badges) for the ones that you think would be a good fit for you. It is very beneficial for Troop 354 to have merit badge counselors for our boys to utilize. They are more apt to want to work on a merit badge if they can work on it with an adult that they are familiar with. For those scouts who attended the campout this weekend, you began the orienteering merit badge. If you didn't attend the campout but still want to obtain the merit badge, you can review how to use a compass, read a topographic map and use the two together by reviewing the merit badge book. In order to complete the merit badge, you'll need to take some additional steps. First, obtain a blue merit badge card from your Scoutmaster to officially open the orienteering merit badge. Second, pickup the merit badge book or go to the link below for a copy and learn about competitive orienteering (necessary to complete requirement 6). Next, schedule some time with me to complete requirements 1-4 and 6. You learned about compasses and maps this weekend so we just need to individually sit down together and review those requirements along with what you learned from the book to complete requirement 6. That shouldn't take long at all. Once several scouts have completed requirements 1-6, we'll attempt to complete requirements 7-10 as a group.